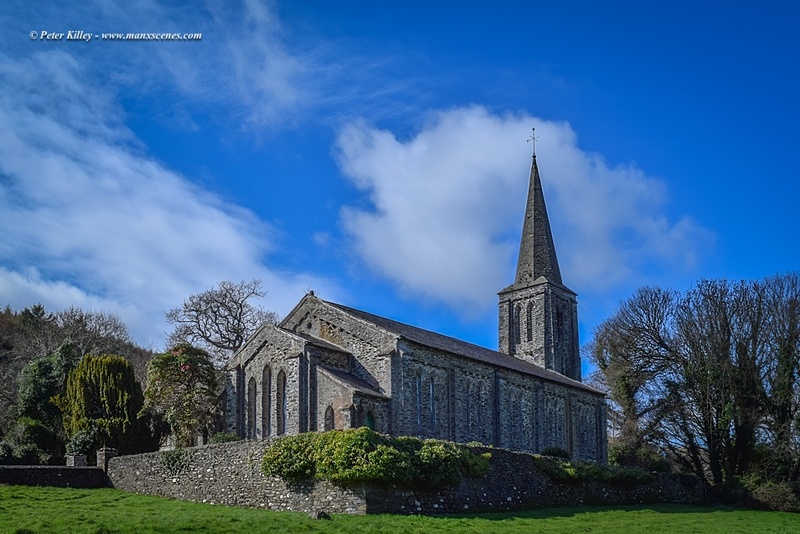 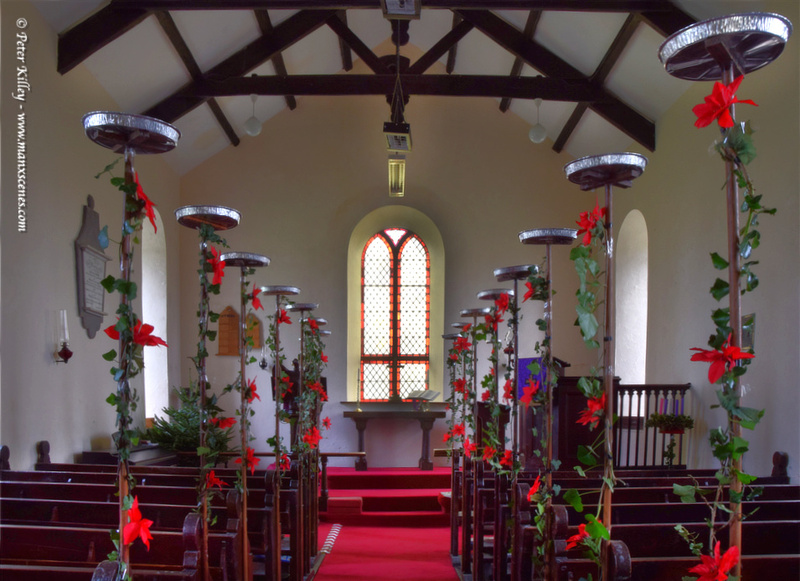 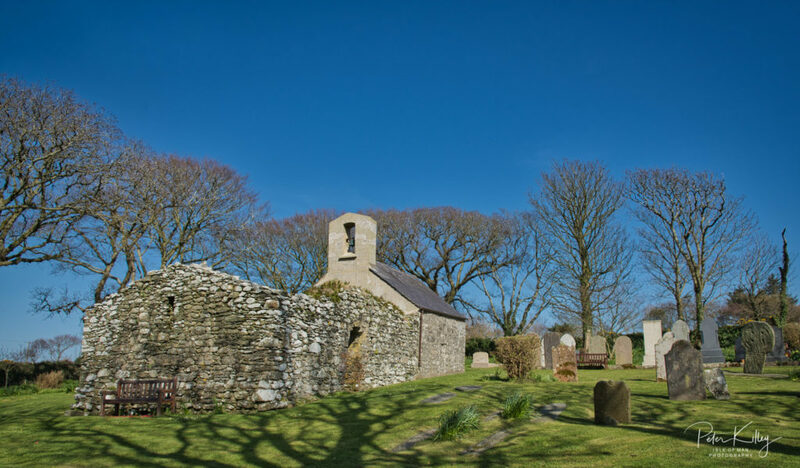 The beautiful Kirk Maughold Church today. 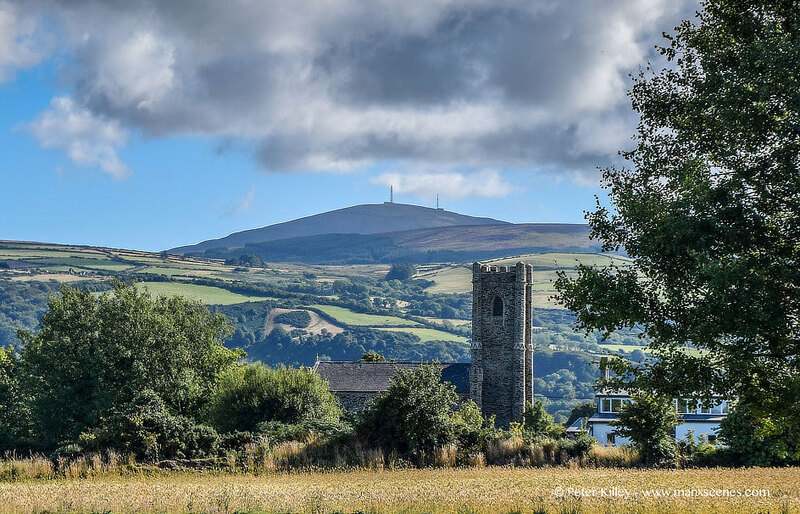 A view of St. Judes Church and beyond through to Snaefell Mountain. 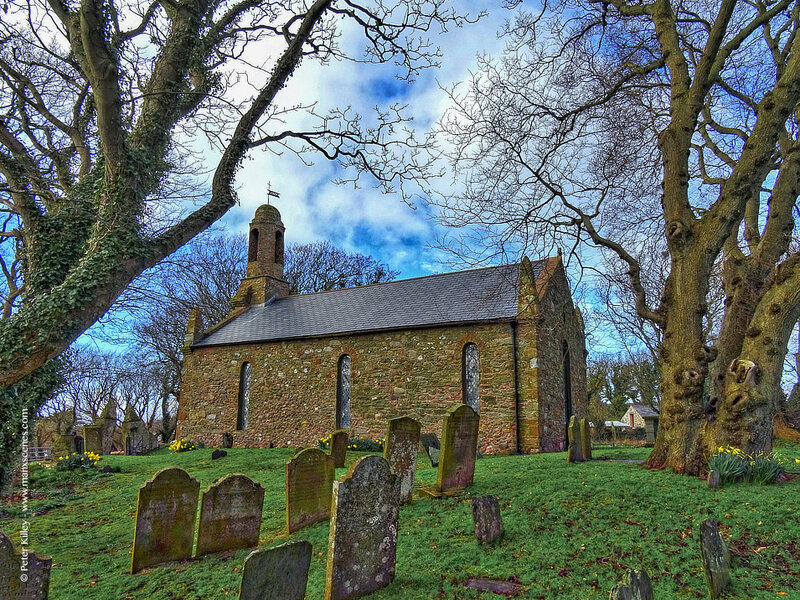 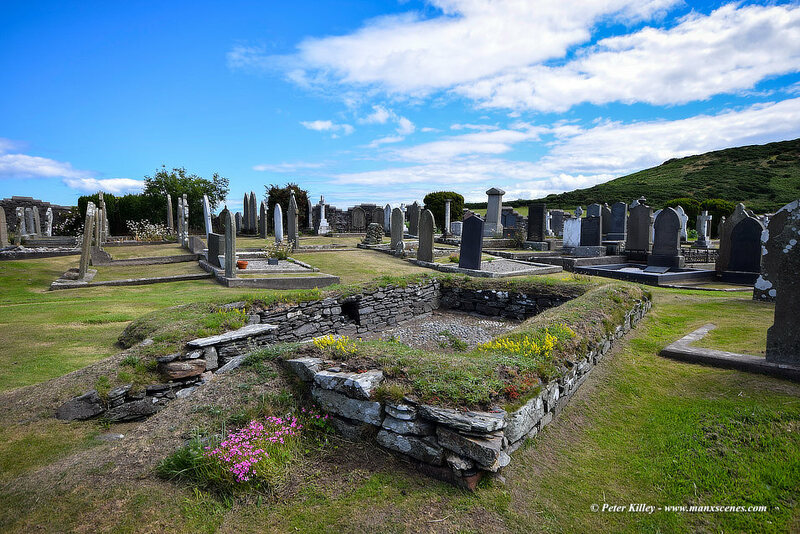 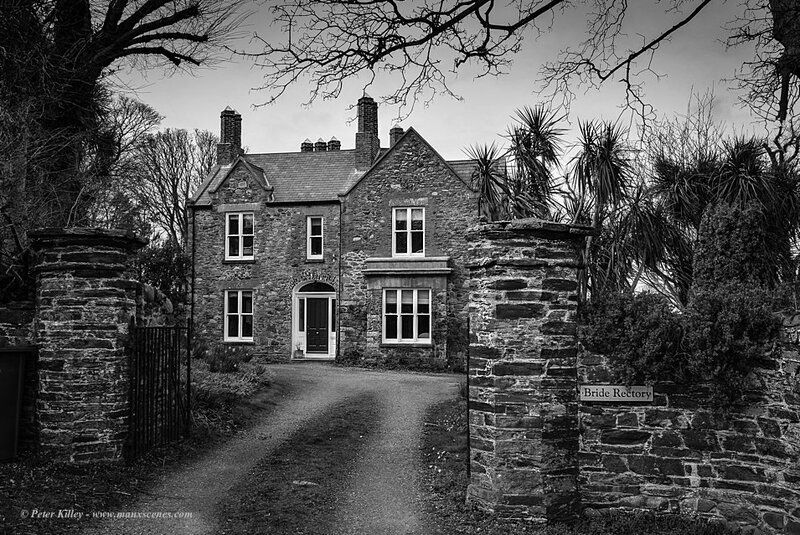 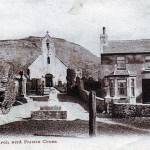 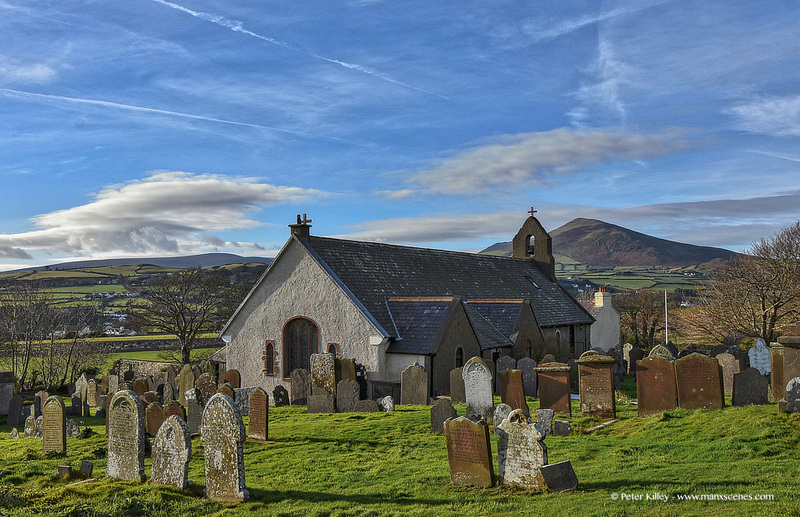 In Maughold Parish churchyard lie the remains of three earlier buildings (keeils) which indicate that there was an important centre of Christianity here which was founded before the end of the 7th Century. 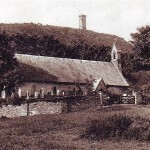 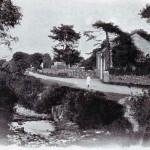 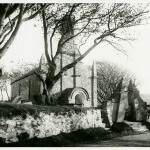 Ballaugh Old Church at the Cronk. 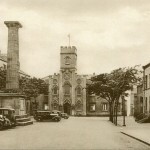 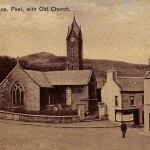 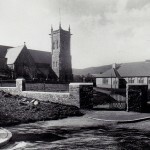 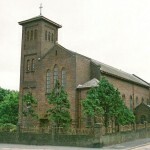 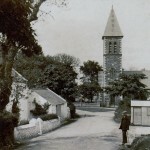 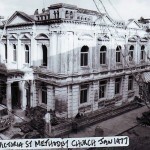 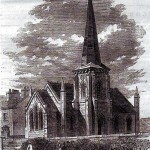 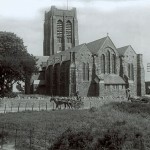 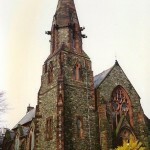 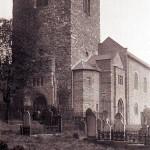 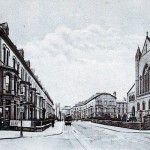 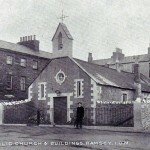 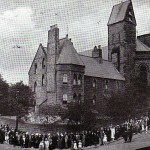 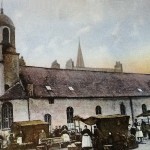 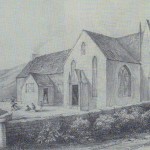 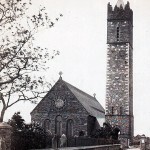 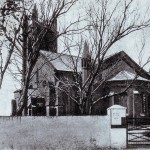 St Mary’s Church in Hill Street, Douglas. 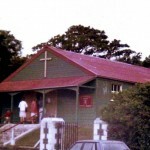 Some good memories and some sad memories for me with this beautiful Church. 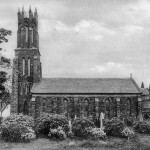 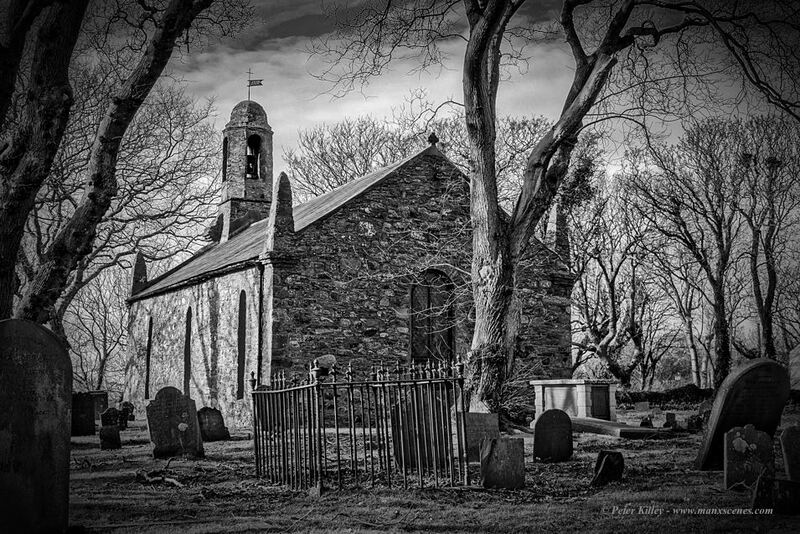 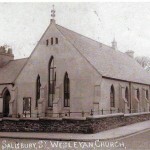 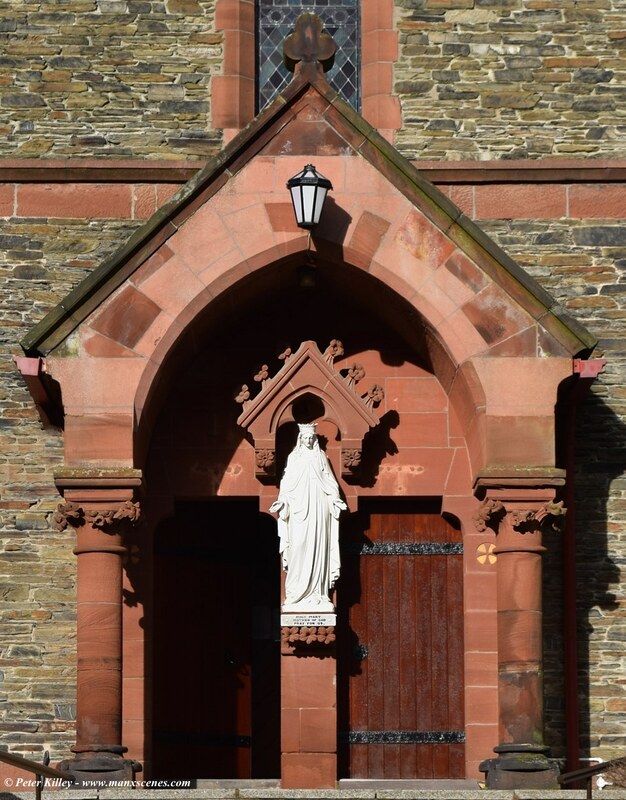 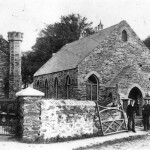 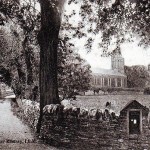 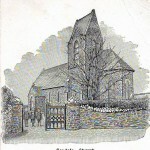 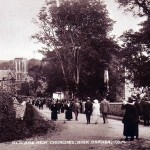 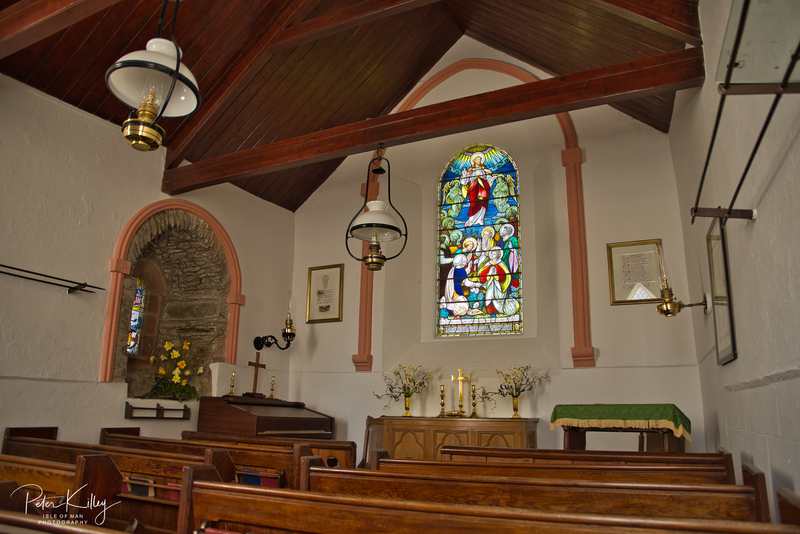 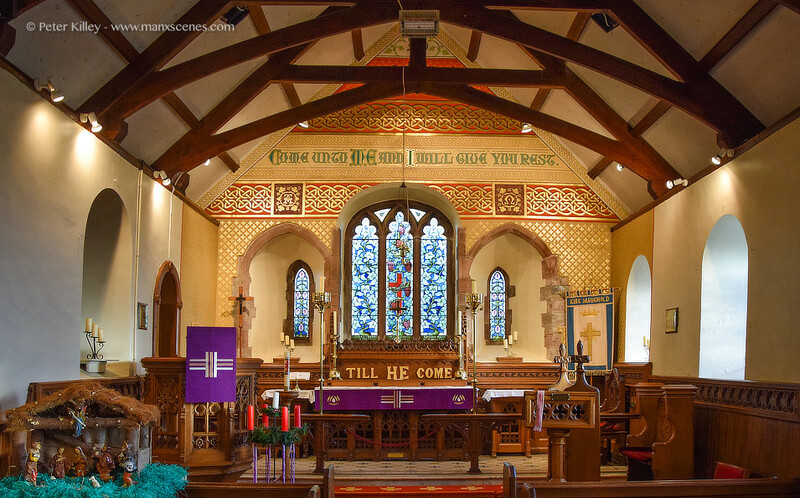 I have a lot more old images of Isle of Man Churches and Chapels and I will add them in due course. 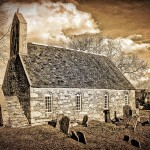 Feel free to add comments if you wish.